This would be great to try. I love hummus, but I would not mind trying something different! Oh wow…dip looks absolutely amazing!!! Great job!! Oh beautiful! 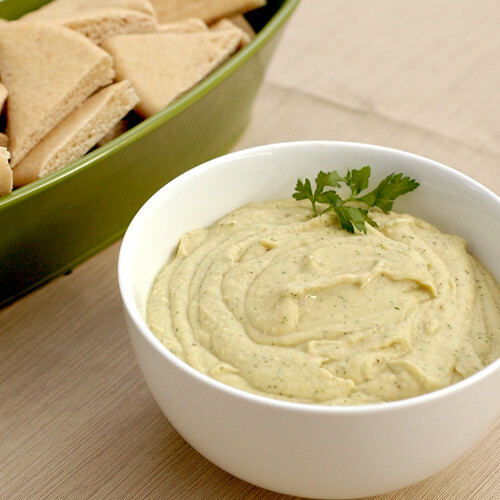 I love love love dips! Great job, sounds actually kinda healthy, too! Wonderful version. It looks tasty. What a great way to snack with an elegant twist! This italian version is a lovely presentation, well done.